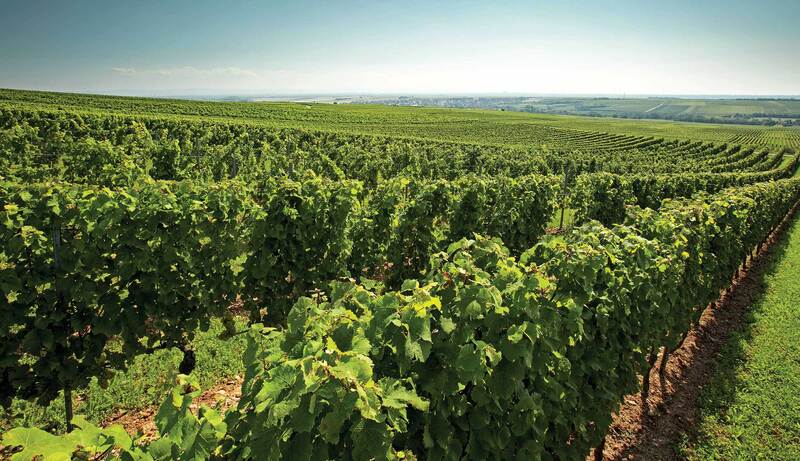 Even though the site Brunnenhäuschen, situated east of Morstein, is a pure southern exposure, it ripens very late. This is because of the elevation of the site, up to 240 metres above sea level, and its exposure to the west wind, which despite intense sunlight keeps the temperature here cool at all times. 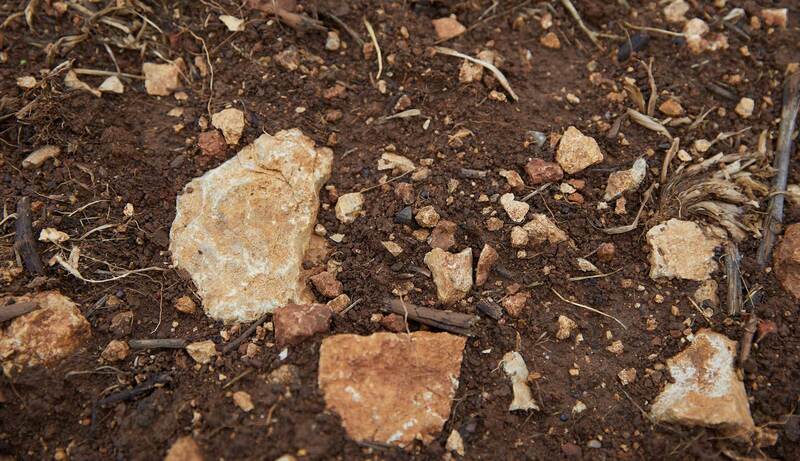 Clay marl with limestone as well as limestone rock defines the precise and concentrated character of the wine. There are also portions of terra rossa, red soils with high iron oxide content, which impart a creamy minerality to the Rieslings.